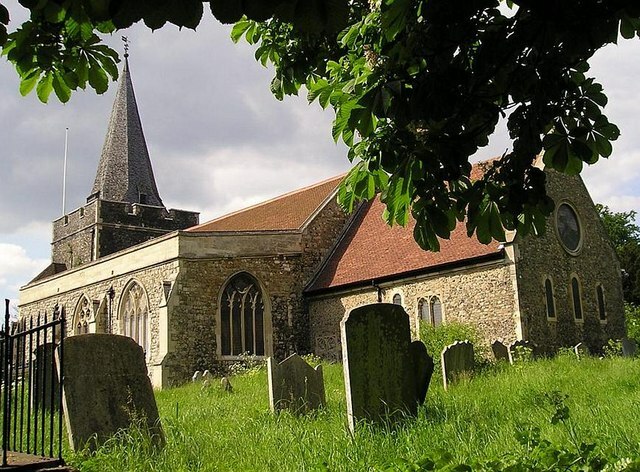 JOHN GUILFORD was the son of William Guilford and Ann Smith, was b: Oct 14, 1810 in Easton Royal, Wiltshire, England. He d: June 01, 1895 in Wanganui Hospital and was bur: June 4, 1895 at Old Wanganui Cem. He mar: ANN PLANK Apr 5, 1834 in Easton Royal, Wiltshire, daughter of THOMAS PLANK and JANE STONE. 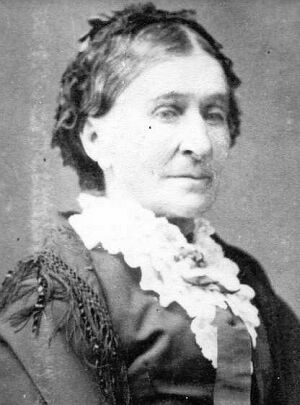 She was b: July 24, 1808 in Burbage and with their three sons, they immigrated to New Zealand in 1851. Ann d: July 14, 1862 at Christchurch Hospital from her home Papanui Road, Christchurch and was bur: in the Methodist section in Barbadoes Street Cem. 1. 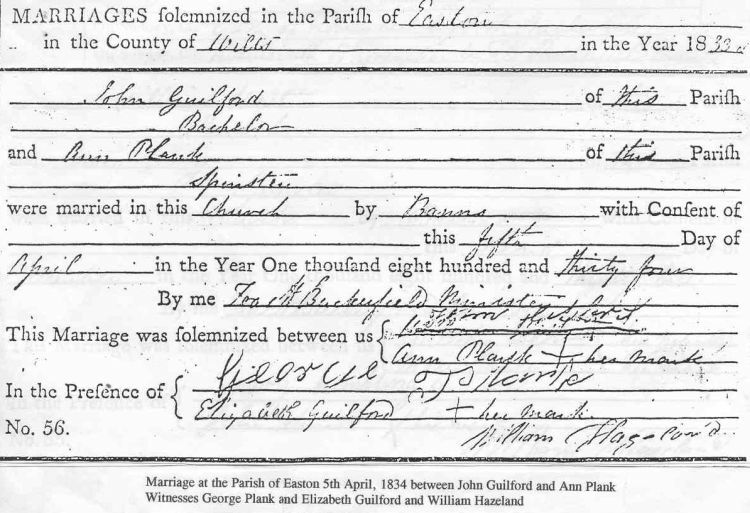 ELIZABETH (ELIZA) GUILFORD b. June 13, 1835, Baptism: July 5, 1835 Wiltshire; d. Dec 20, 1835, Easton Royal, Wiltshire. 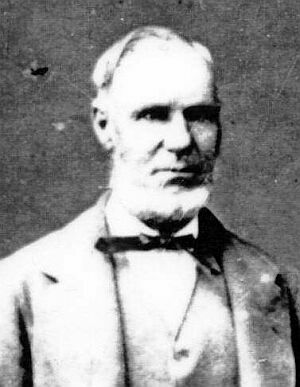 James re-married Apr 6, 1892 at Eastown, Wanganui to EMMA ELIZABETH JOHANNAH SCHWASS, daughter of CHRISTIAN SCHWASS and ANNA ROSE. Emma was b; Nov 9, 1865 in Upper Moutere, Nelson, and d: Sept 28, 1945 at Auckland and was bur: at the Waikumete Cem. She and James had 4 children. She later remarried in Oct 1925 widower Thomas McKean who had 2 children. 7. LUCY GUILFORD b: Nov 21, 1846, Easton Royal, and d: Sept 1850, Brighton, England just before the family left for New Zealand.